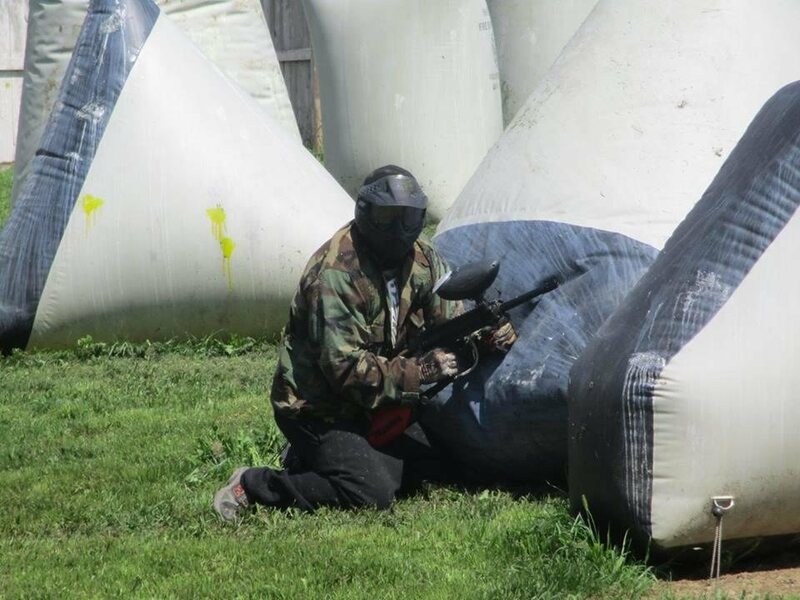 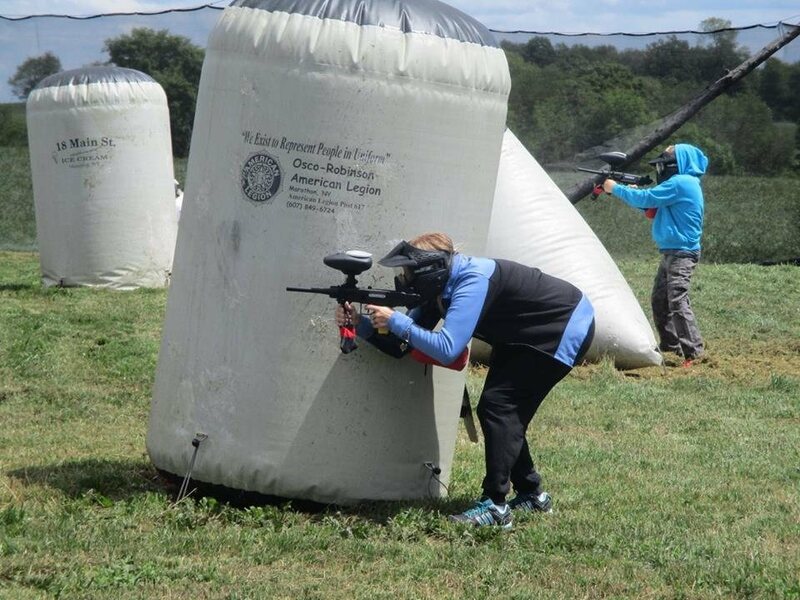 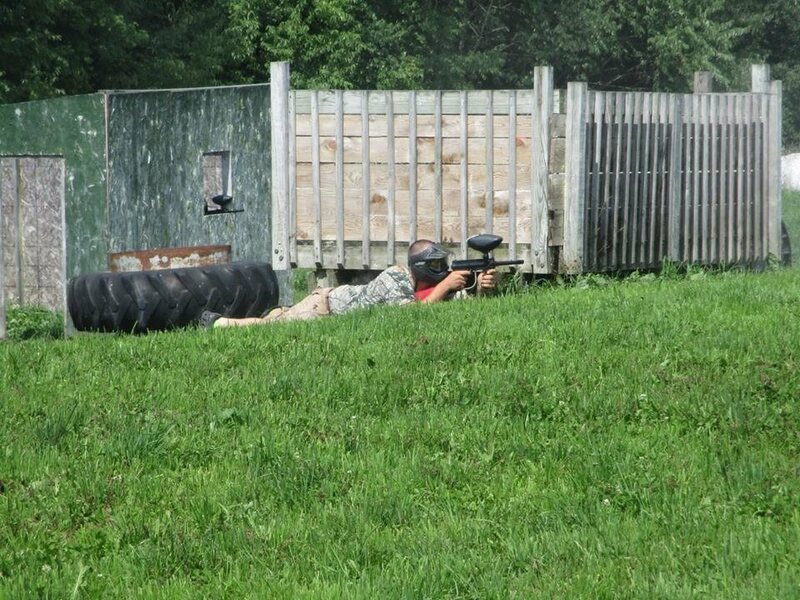 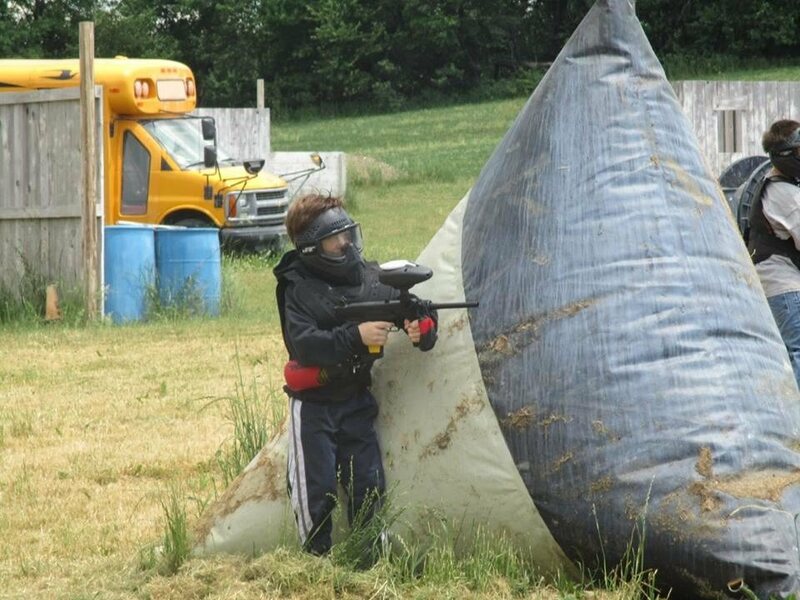 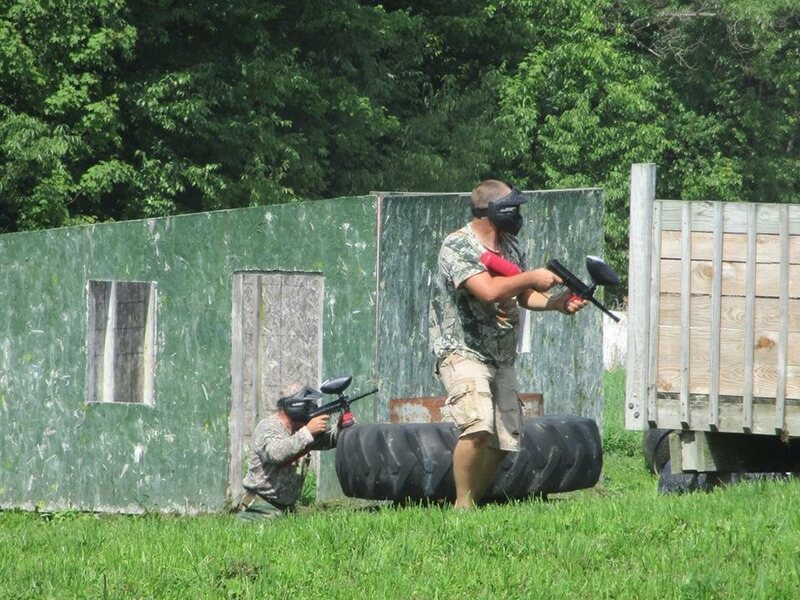 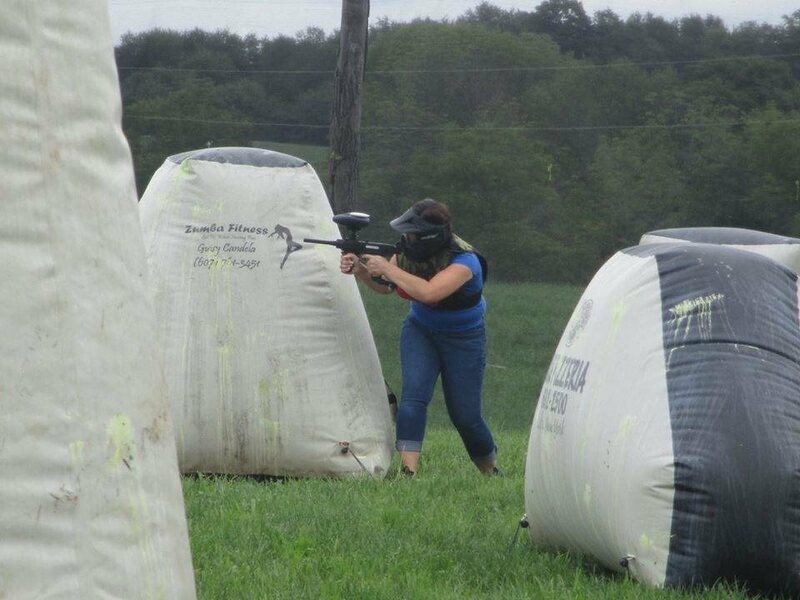 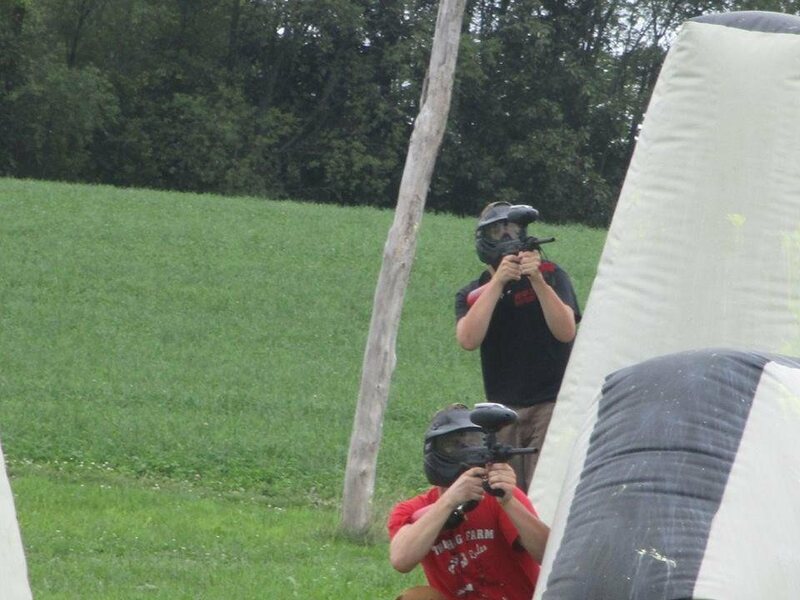 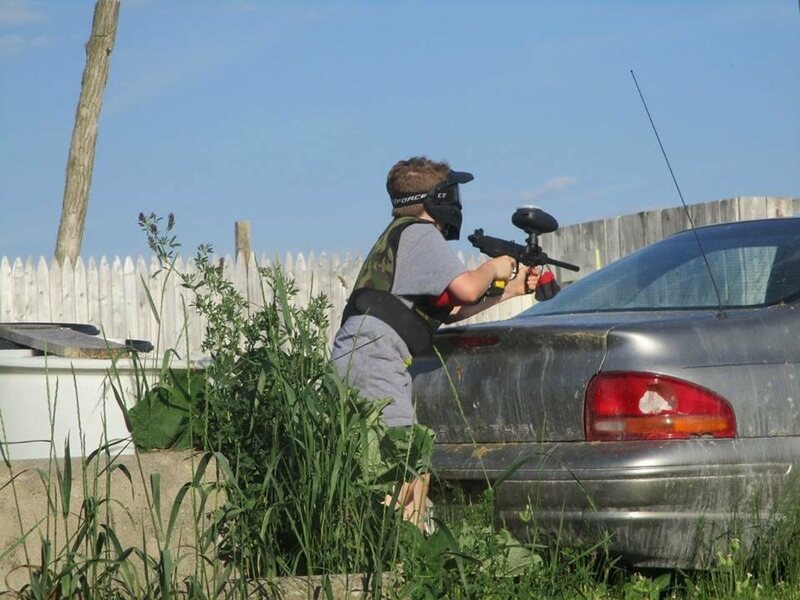 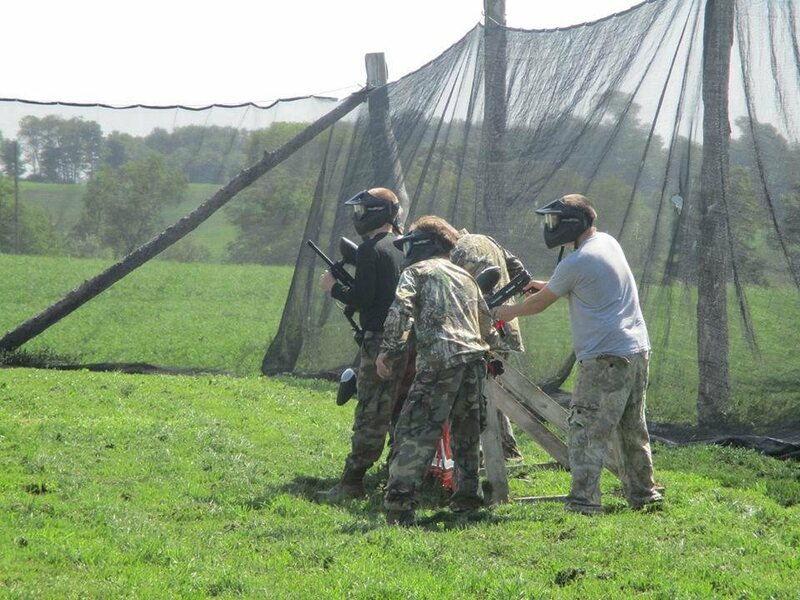 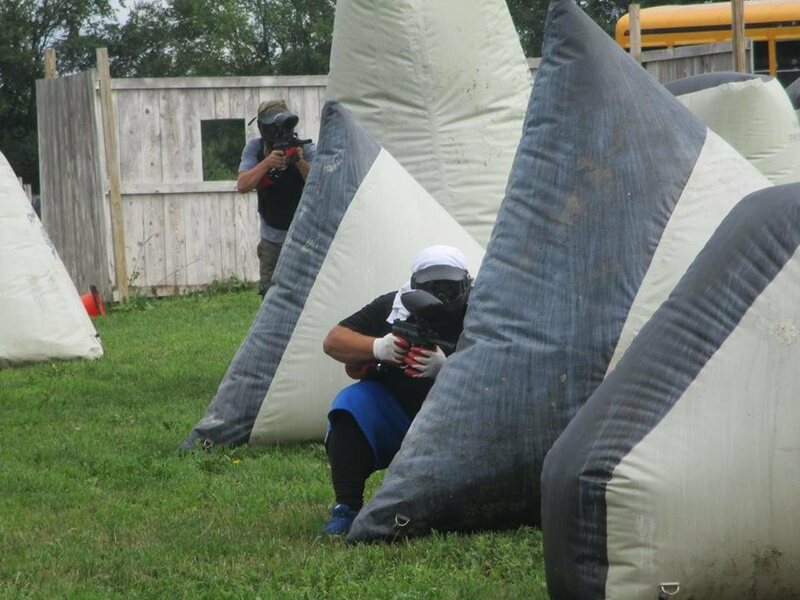 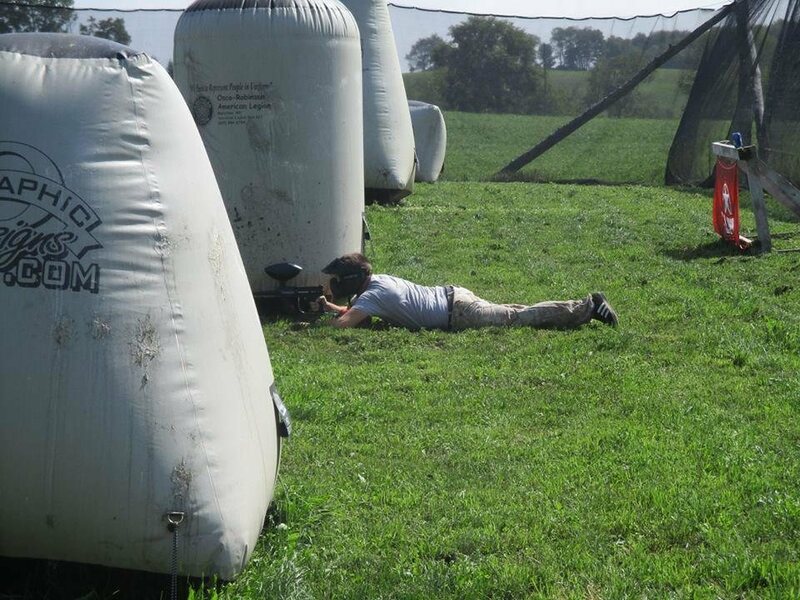 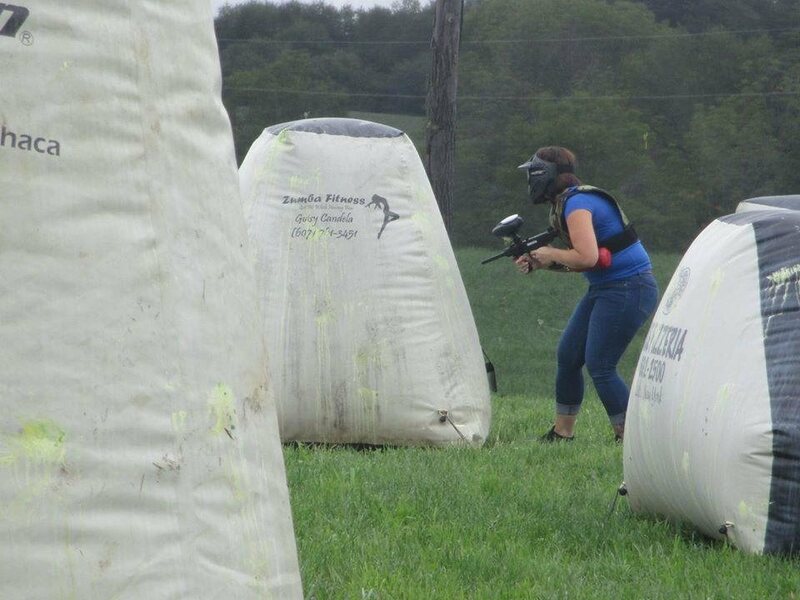 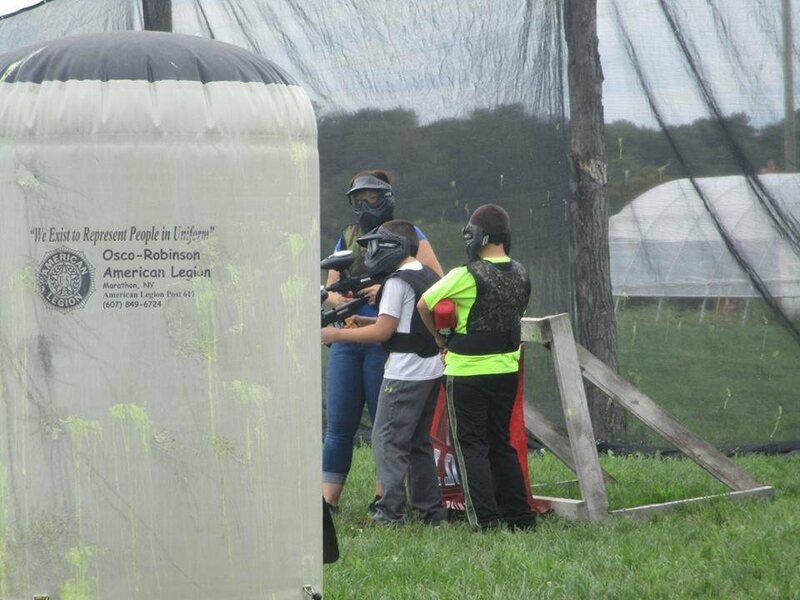 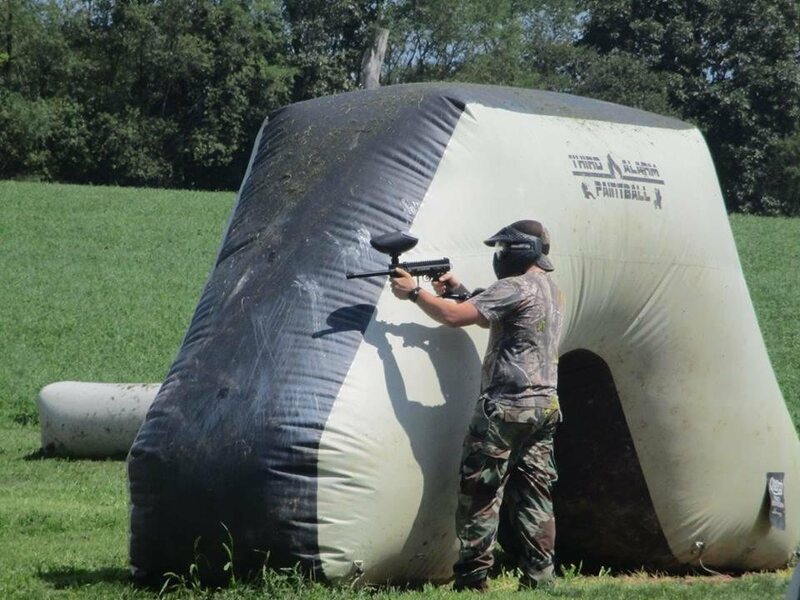 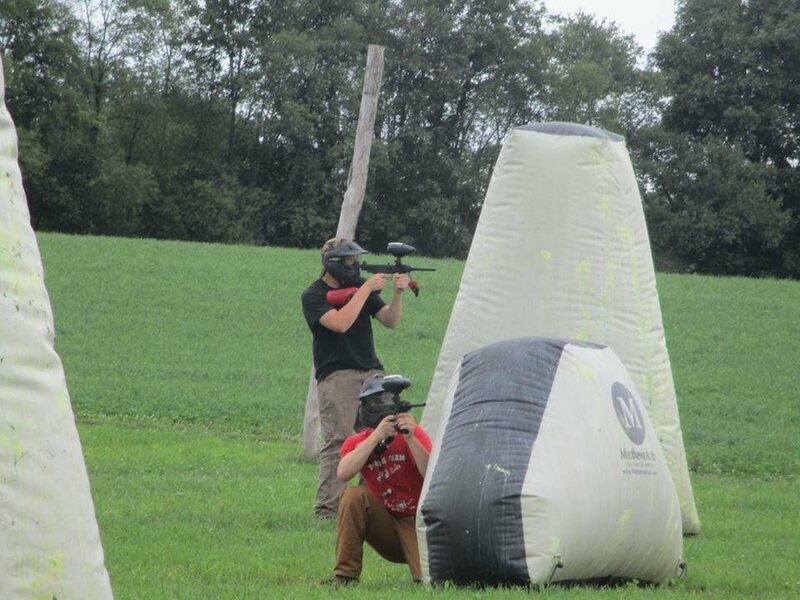 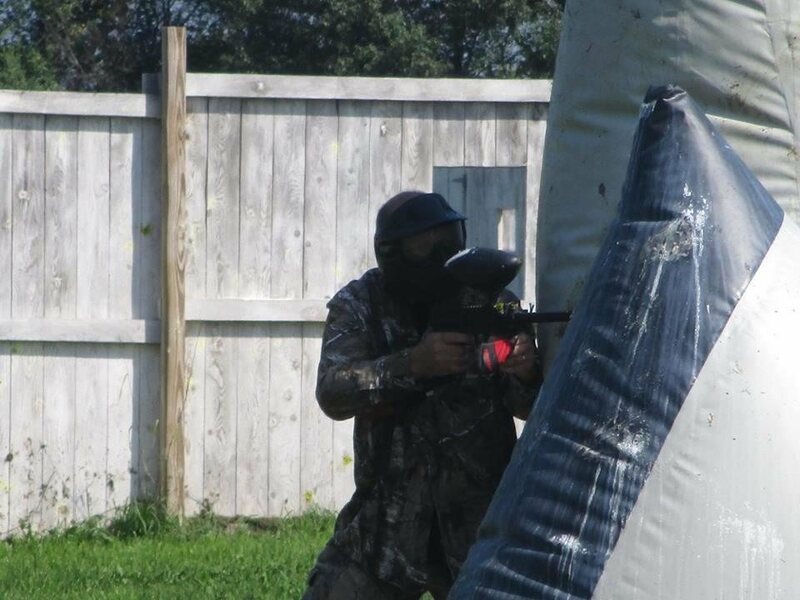 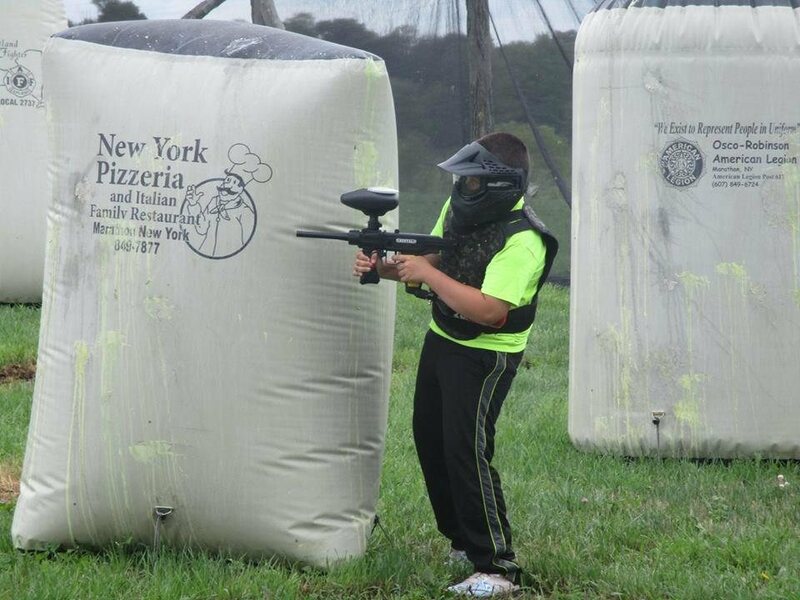 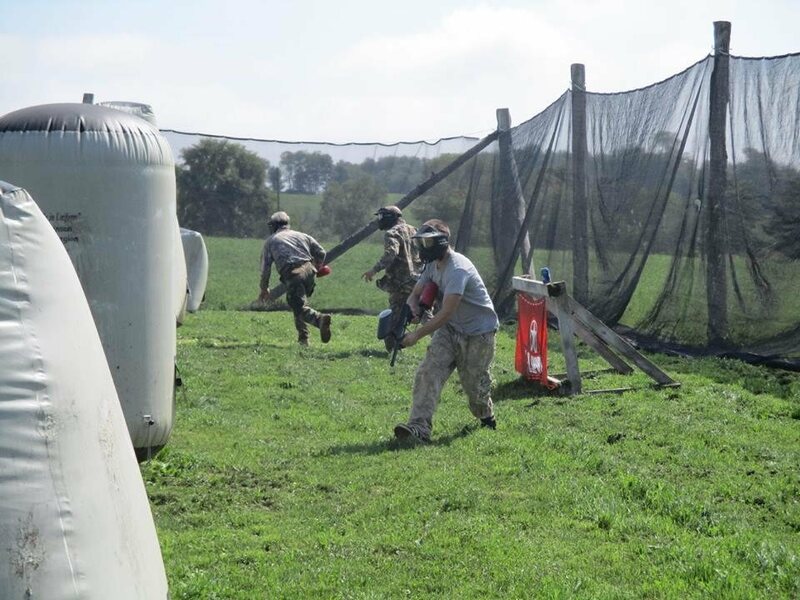 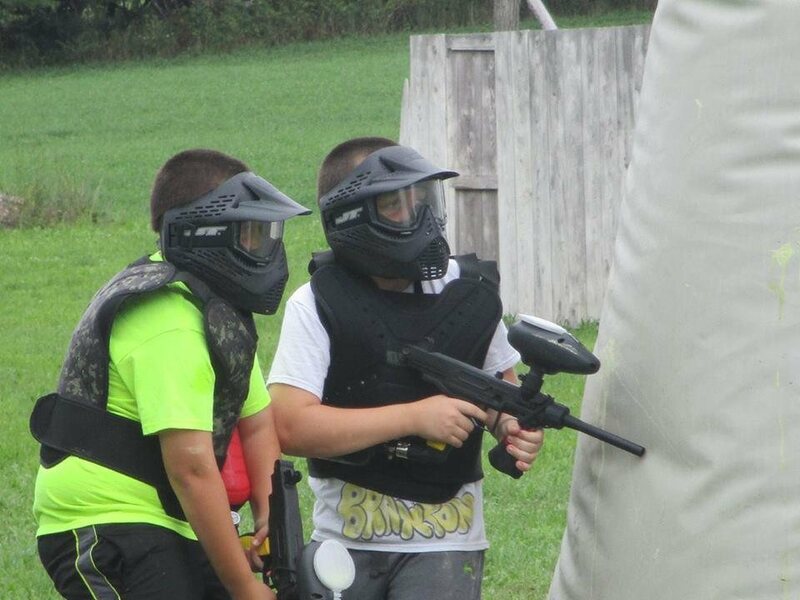 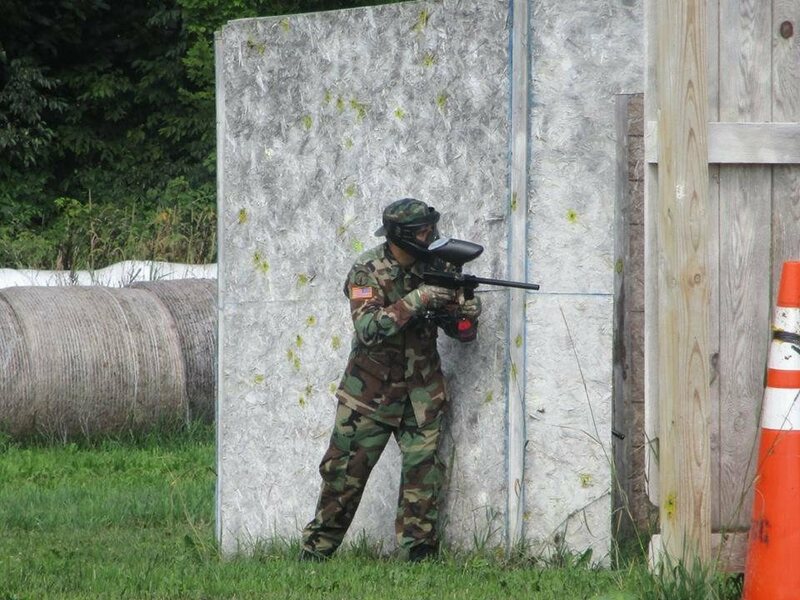 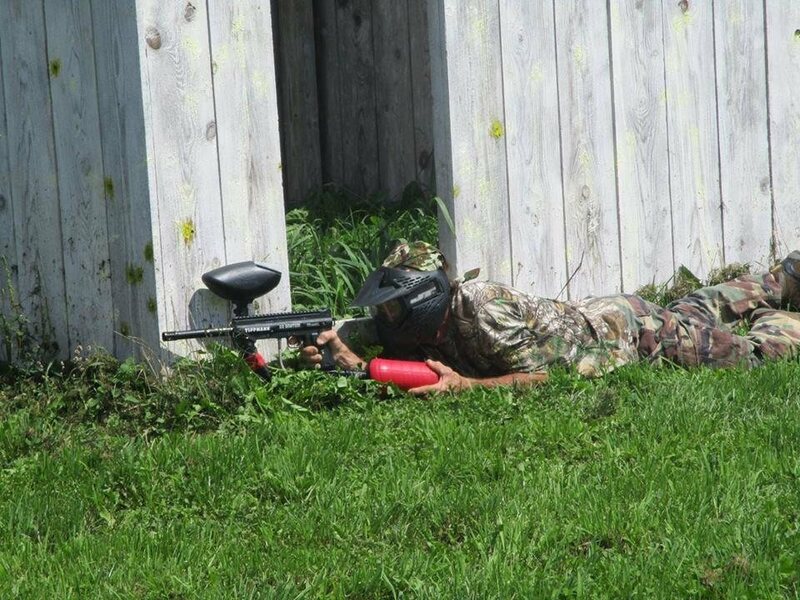 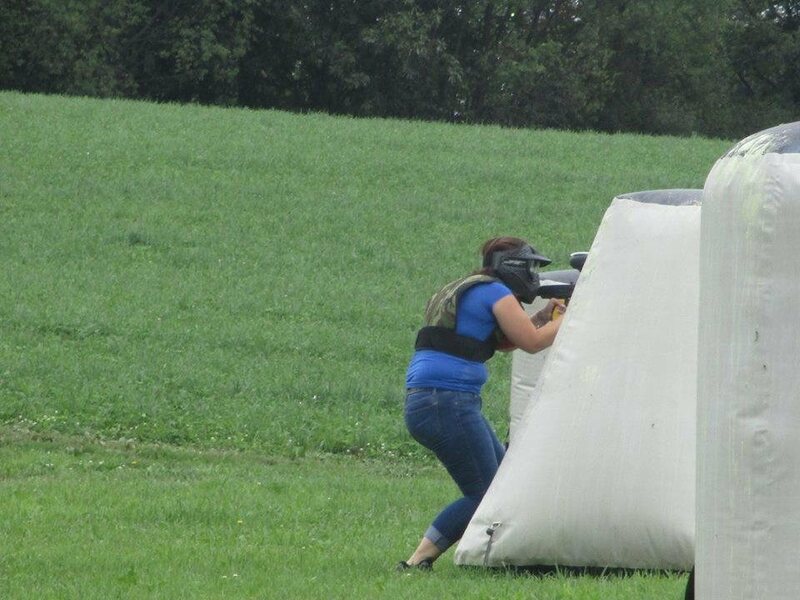 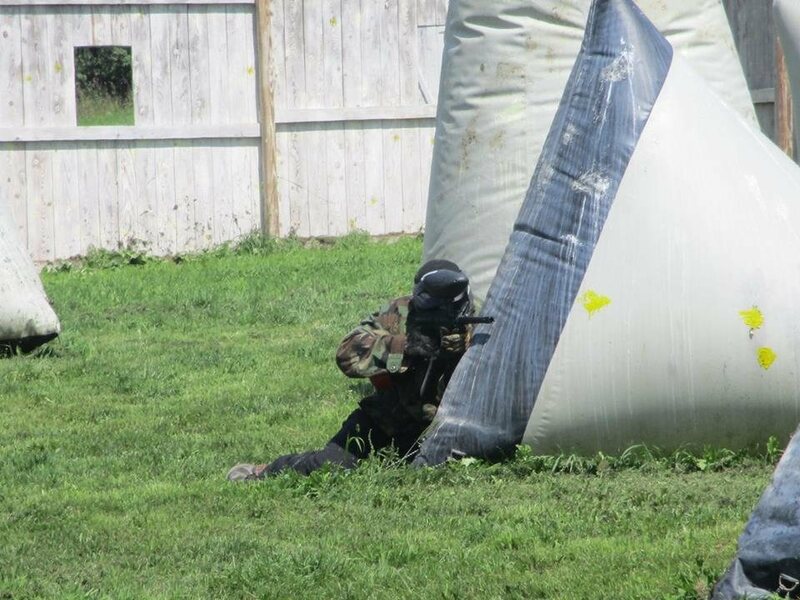 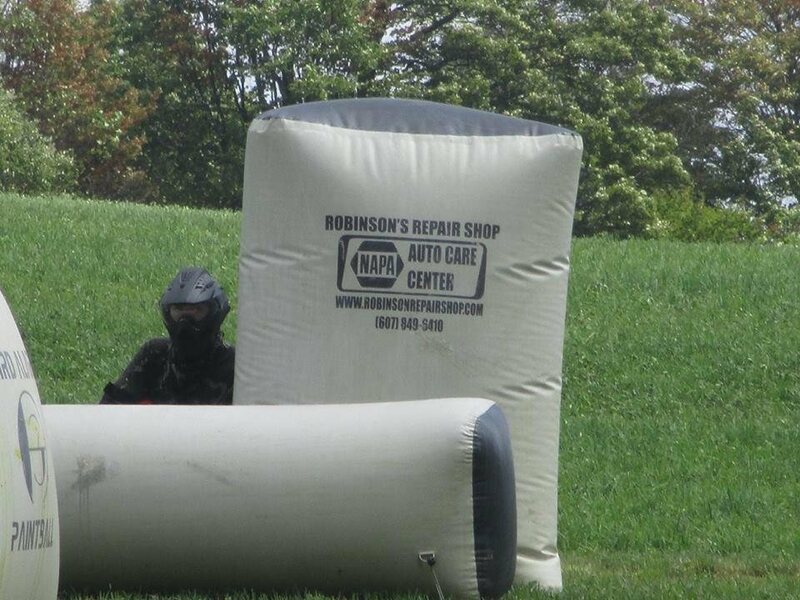 Third Alarm Paintball provides multiple fields including, a regulation PSP speedball field, several woodsball fields, and a round bale scenario field (seasonal). 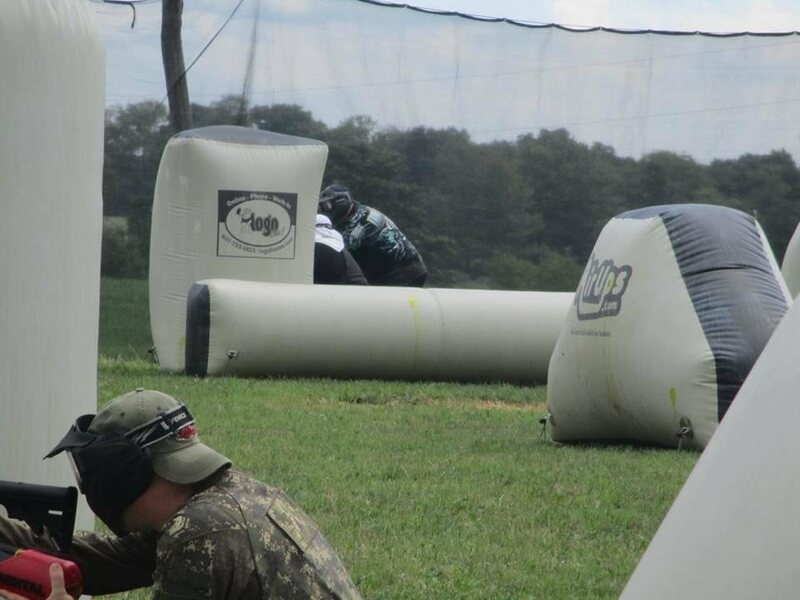 Our main field is a regulation PSP Speedball Field. 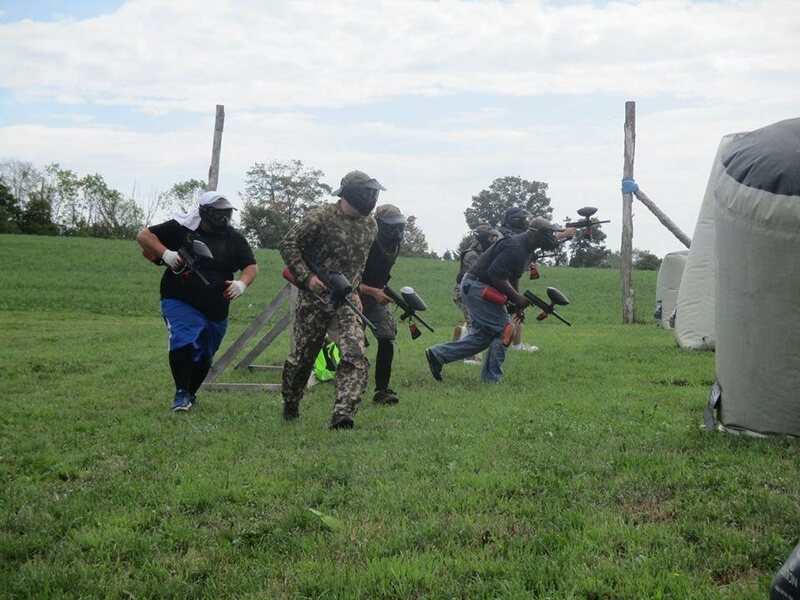 We also have a Cops vs Robbers scenario field called "The Heist". 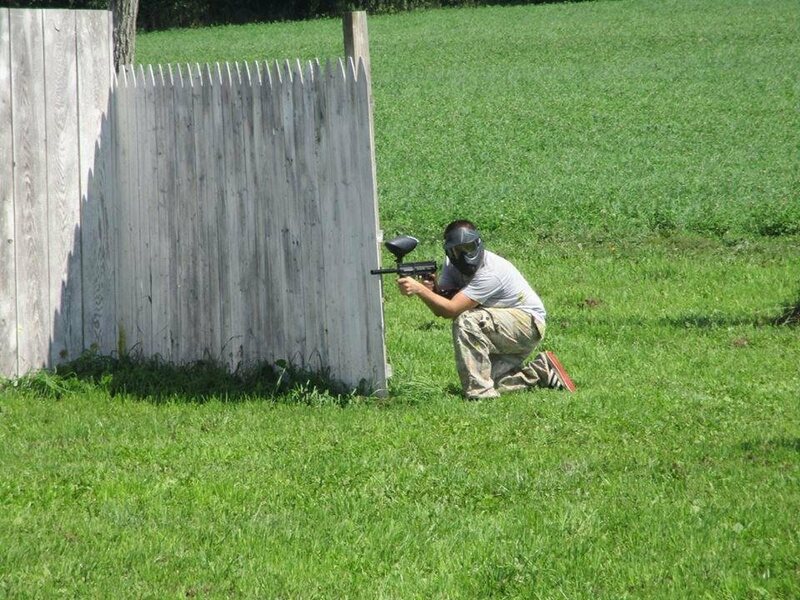 And multiple woodsball fields. 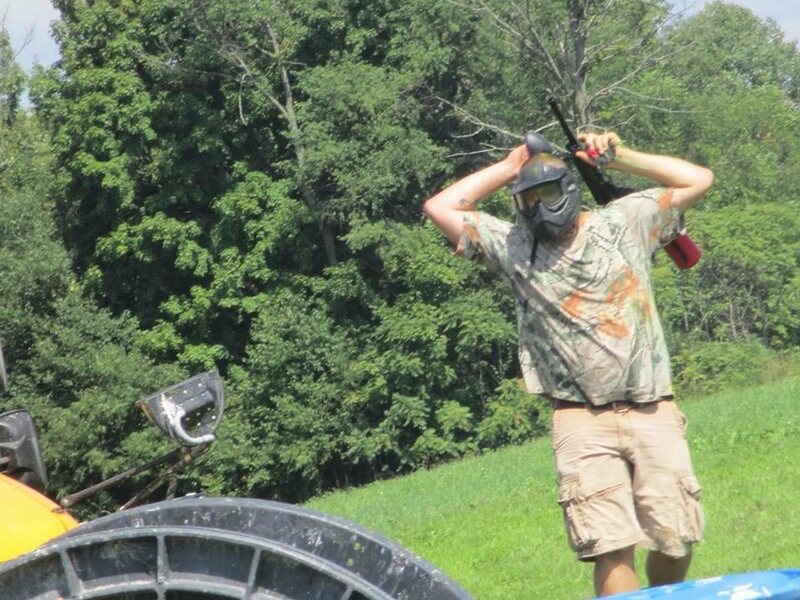 Titan - Somewhere in the rolling hills of New York lie the crumbling ruins of an ancient sect. 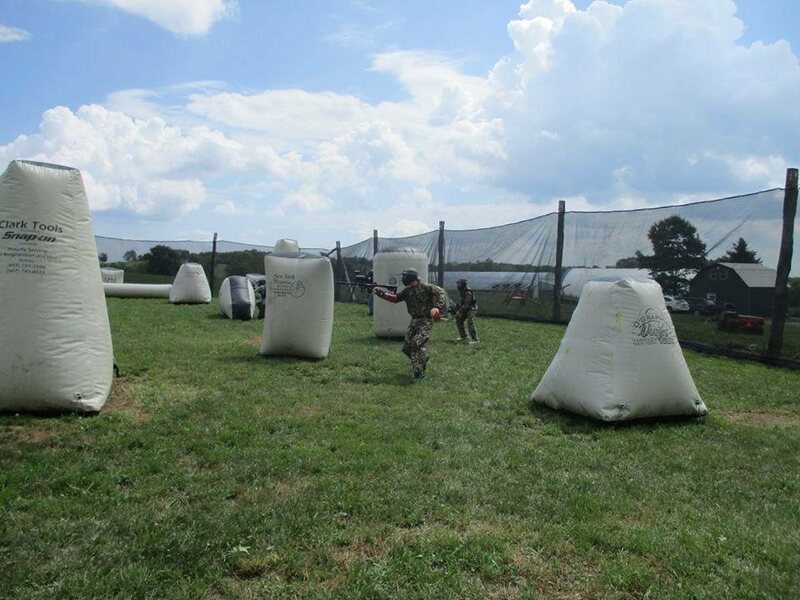 Code named Titan, the small, dated facility is the last line of defense for The Order. 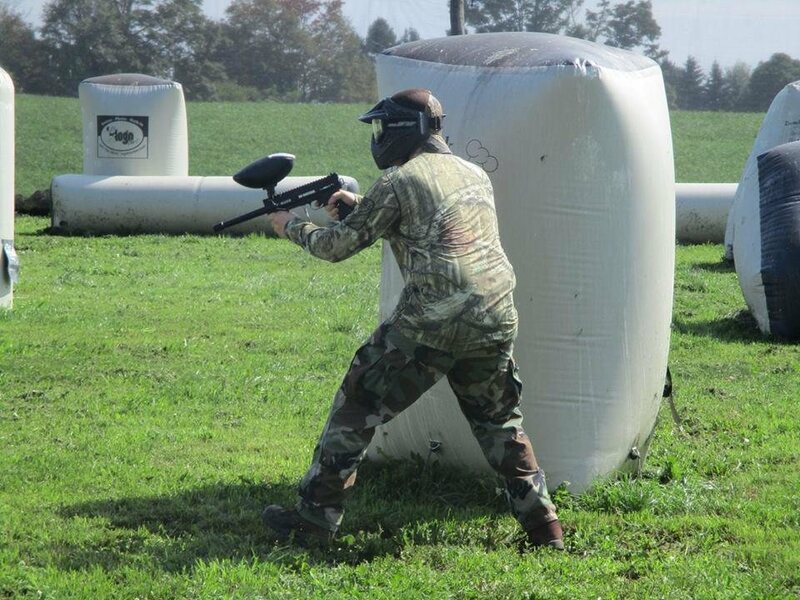 Titan is a relic, a remnant of the Rouge wars. 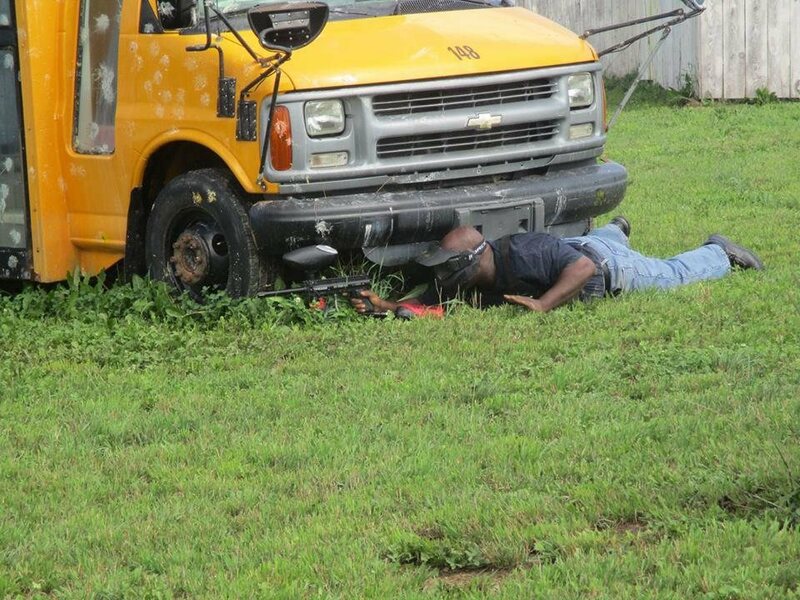 With limited size and resources lacking, Titan does have one thing going for it. 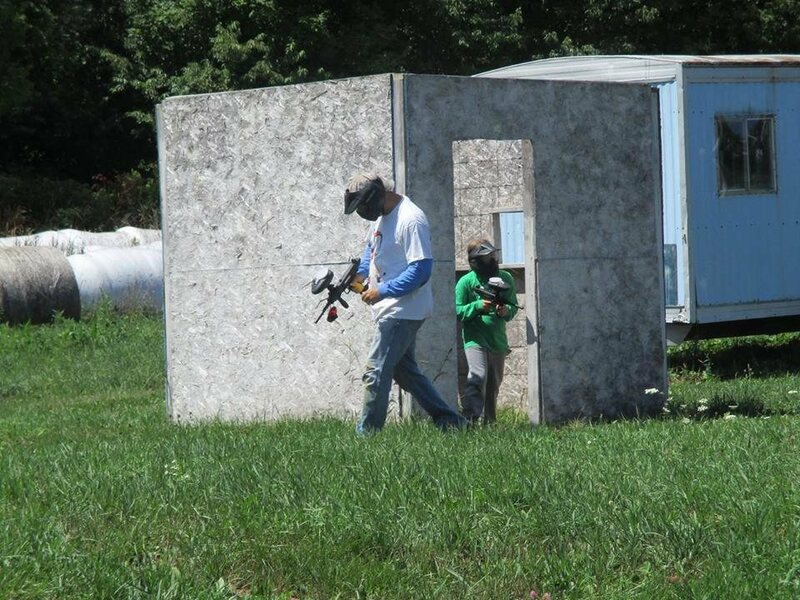 Titan is perched at the top of a massive hill and is only accessible from directly below it. 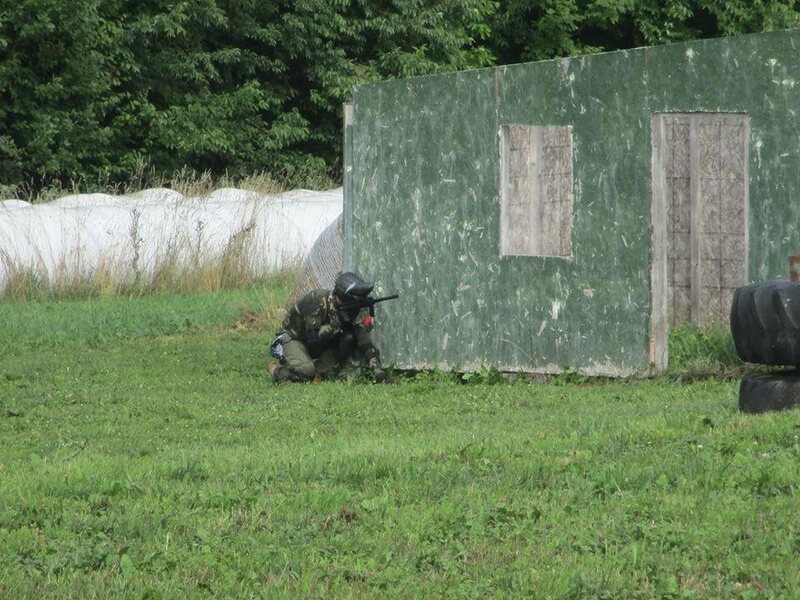 The terrain is hard to traverse and the defenders are armed to the teeth. 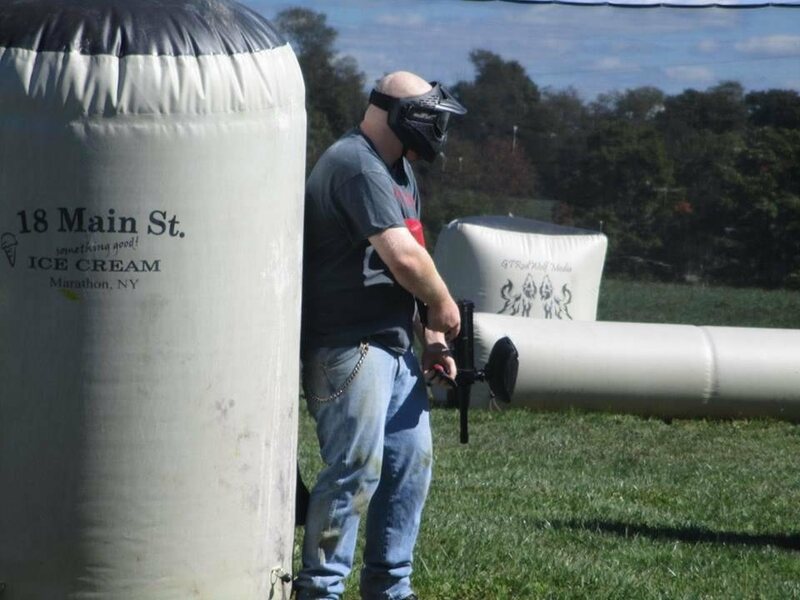 The only option? 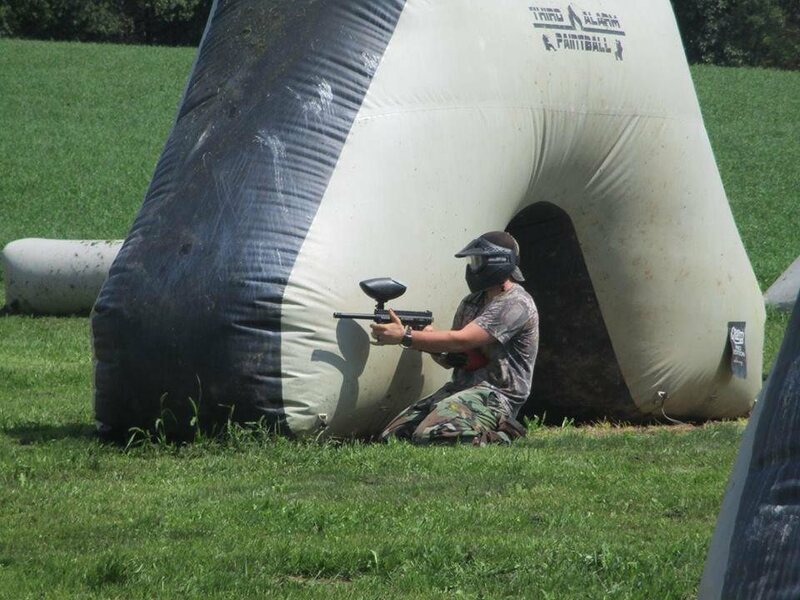 Direct attack. 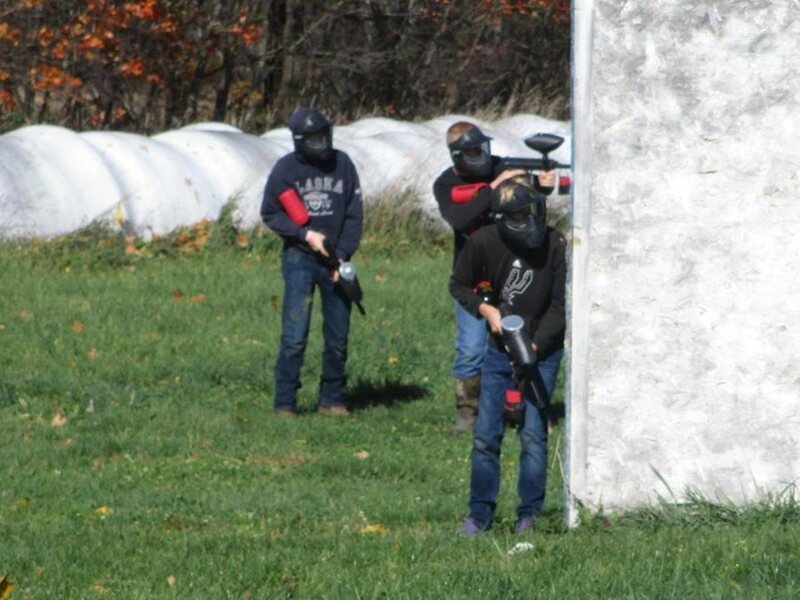 Gentlemen, if we take the Titan, The Order is in our crosshair. 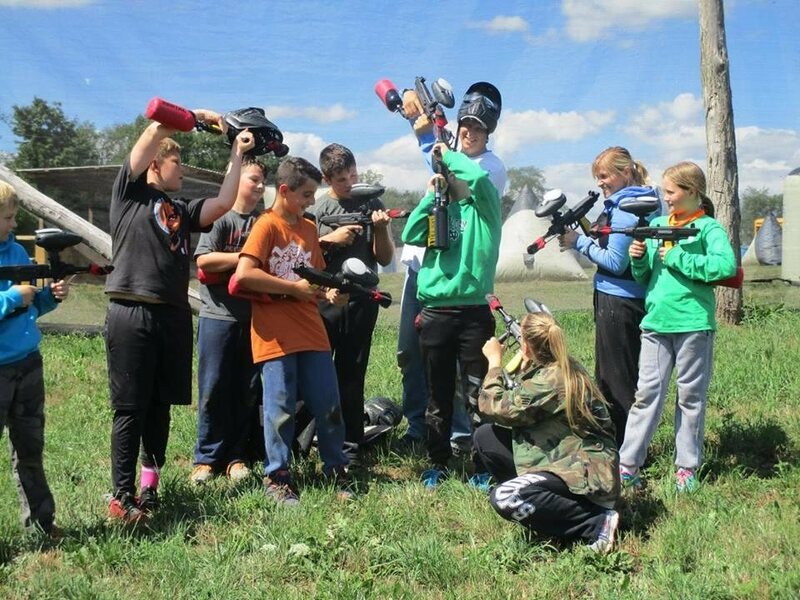 Splat Master is now offered at Third Alarm Paintball! 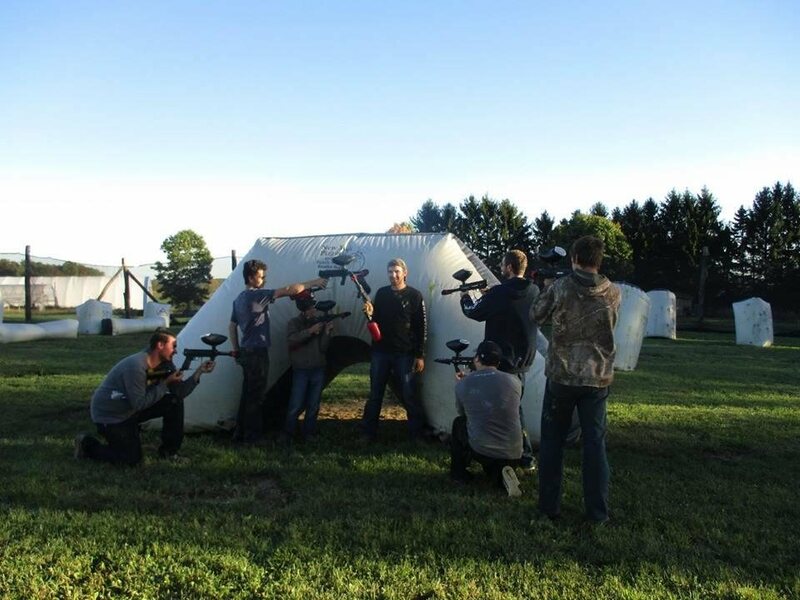 Splat Master is a lower impact alternative to paintball, featuring spring loaded rather than high pressure air driven guns. 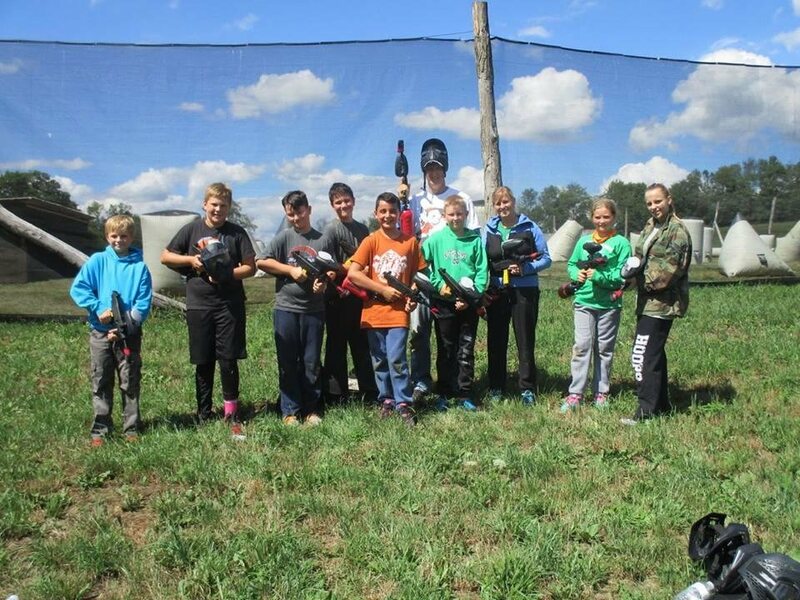 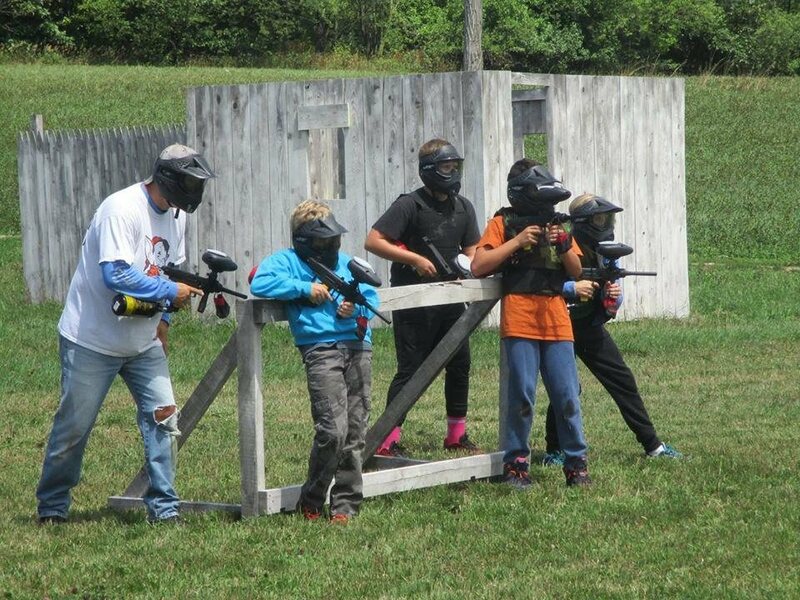 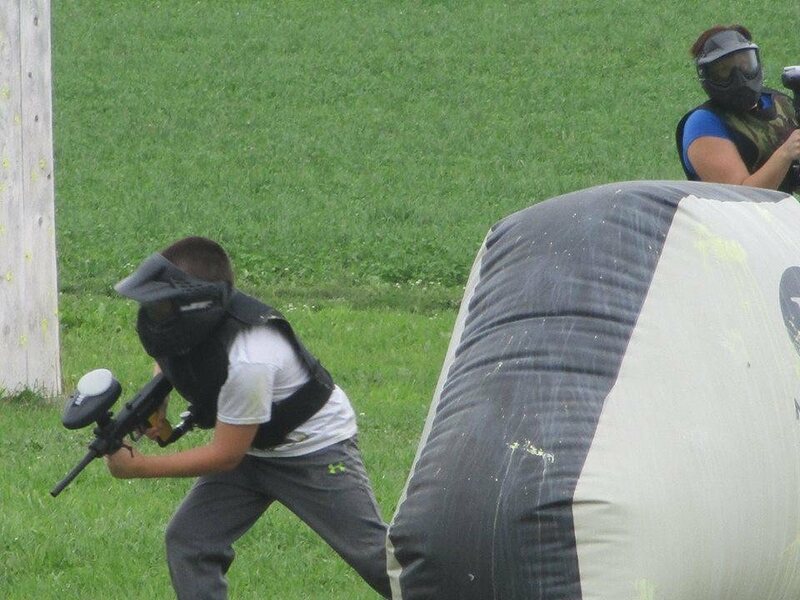 Because of the less powerful spring loaded guns, Splat Master is a great way for beginners or children to experience the thrill of paintball. 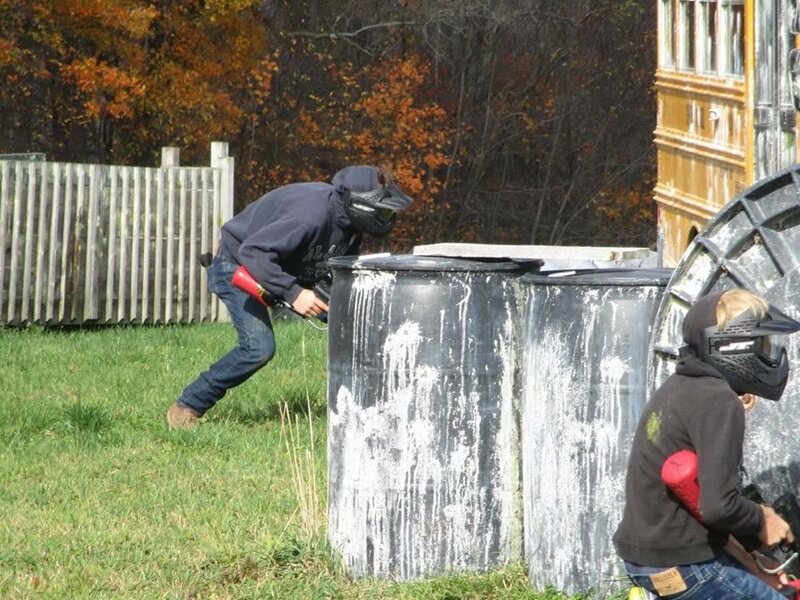 Third Alarm Paintball is a field paint only facility. 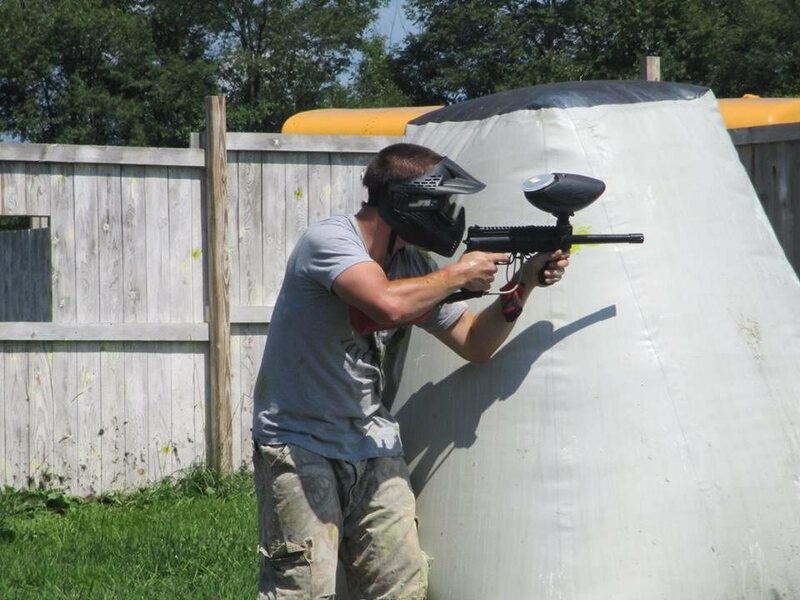 Players CANNOT bring their own paint. 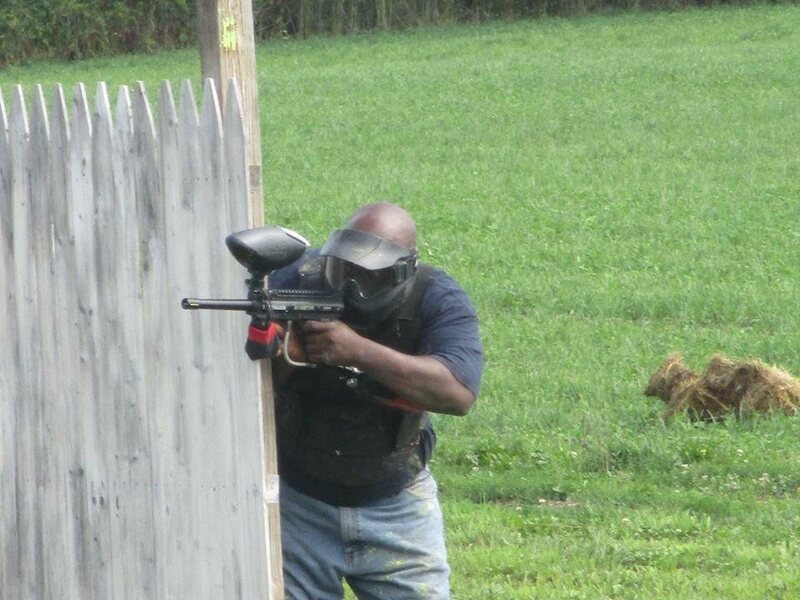 It must be purchased at Third Alarm Paintball. 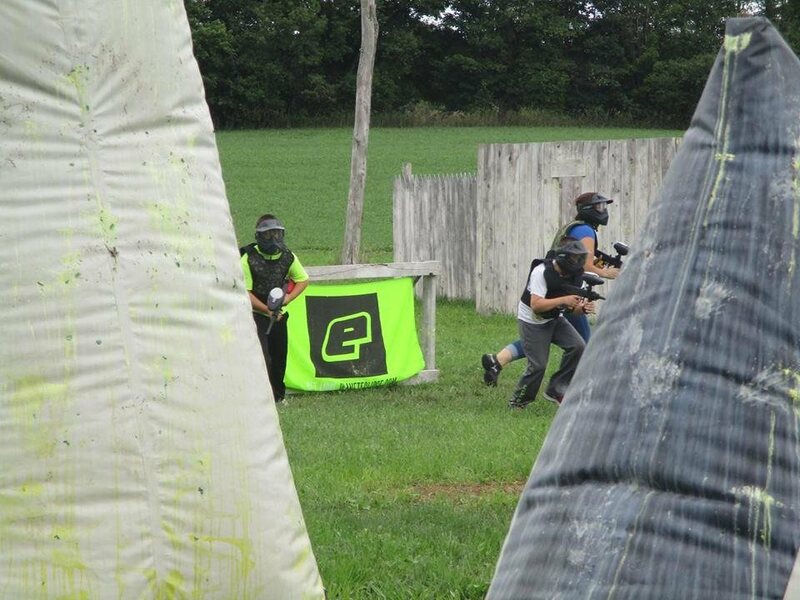 We use GI paint that is eco-friendly and does not stain your clothes.